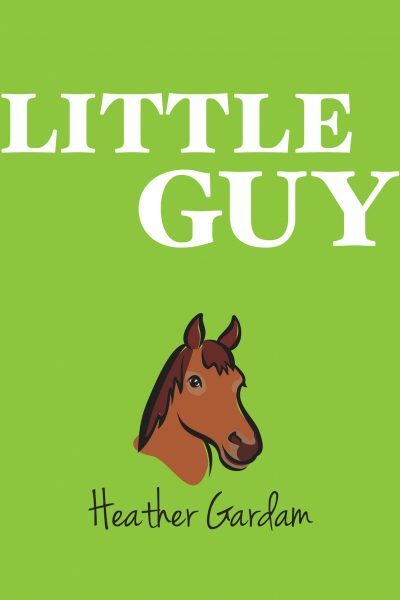 Ten-year-old Patti is a curious child who lives on a farm and she longs for a horse. She also wants her family to recognize that she’s growing up and isn’t a baby girl anymore. Patti is awakened on the morning of her tenth birthday to a raucous in the barn. It turns out that a mink has snuck into the chicken coop. Patti heads right outside to help her dad and brother save the chickens and the baby chicks. Things don’t go quite right, but one chick is saved. Her dad offers Patti the job of nursing it back to health. On the way back to the house, her parents and brother surprise her with a shiny silver and blue bicycle for her birthday. It isn’t the horse she longs for, but Silver is a wonderful present and it’s a big bike for her to grow into. And that everything is not perfect, nor does everything work out just right is the beauty of Gardam’s story. Patti spends her tenth year working hard to show her family she is growing up. On her trusty bike, Silver, Patti sets out on a series of adventures filled with discovery that will delight any young person reading this book. Patti longs for her family to see her as growing up and able to pull her own weight around the farm. She wants to make a good impression as someone who her family can count on and who will help out. Each chapter in this book is a snapshot into young Patti’s life. Through the ups and downs of everyday life, we learn more about Patti and her family life on the farm. Patti works hard doing her chores around the farm, learning new skills like milking the cow and tapping trees for maple syrup. She is a curious and observant child and continually surprises her family with her knowledge and perseverance. Whether it’s working hard to put out a fire in the hay-field or serving dinner to the threshers, Patti proves that she can be counted on. She surprises her family when she trains Chicky for the Fall Fair and with her strength under pressure when her brother Jamie is hurt. Patti impresses with her level-headedness when she’s caught in a blizzard and deals with a bully. Patti discovers growing up isn’t easy and grown ups don’t always have the right answers. Everything from learning about bees, to driving a tractor, to trying to figure out how grownups think, and the strange things they say and do, continuously fascinates her. Through a series of adventures that entertain and delight young readers, Patti learns that people can be very different from each other and live very different lifestyles than her family’s. However, Patti discovers she’s stronger and smarter than she thinks and that she can make a difference in the lives of those around her. And most importantly, she knows that she belongs to a loving and supportive family that includes even her big brother. 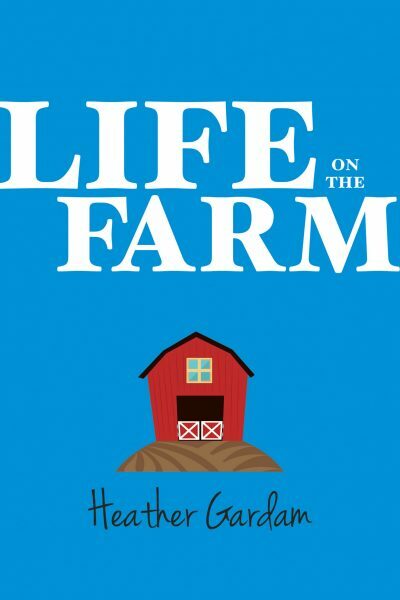 “Life On The Farm,” by Heather Gardam, will captivate young readers with its authentic voice and earnestness. Patti’s journey is filled with curiosity, adventure, and everyday delights that the author experienced as a child growing up in rural Ontario, Canada. 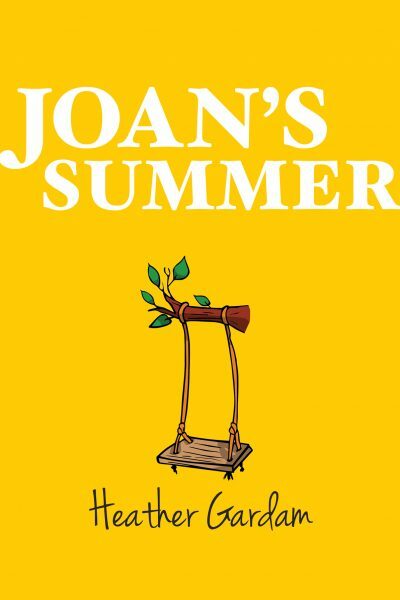 A sweet, enjoyable read – perfect for girls (and boys!) who are drawn to the country life. Heather captures the feeling of being a kid perfectly with her stories of life on a farm. My kids loved this story!